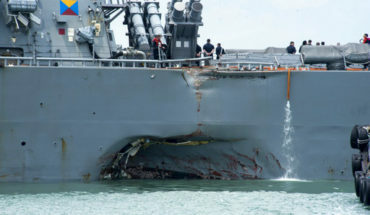 Fleet Stands Down after McCain Disaster. Why? Equipment failure? Jamming? Hack?